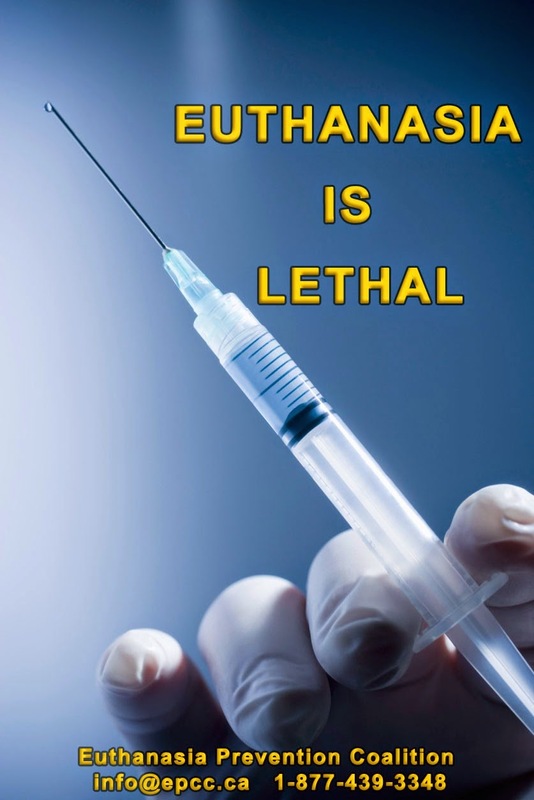 Euthanasia Prevention Coalition Euthanasia Prevention Coalition: Euthanasia is not healthcare, it is lethal, and it is not safe. Euthanasia is not healthcare, it is lethal, and it is not safe. The Quebec euthanasia bill needs to be assessed based on the experience in other jurisdictions. By analyzing data from recent studies concerning Belgium and the Netherlands, where euthanasia is legal, some concerning facts emerge. 1. One study found that 32% of the assisted deaths were done without explicit request. 2. Another study found that 47% of the assisted deaths in Belgium were unreported. 3. A third study found that nurses are euthanizing patients even though the Belgian law limits the act of euthanasia to doctors. The most recent data concerning the Netherlands euthanasia law indicated that the unreported assisted deaths increased from 20% in 2005 to 23% in 2010. Reported assisted deaths in the Netherlands has increased from 1923 in 2006 to 3859 in 2012. On March 1, 2012, six mobile euthanasia teams began operating in the Netherlands which will likely increase the number of assisted deaths for psychiatric reasons in the Netherlands. 1. No person or institution should have the power to cause the death of another person in society. 2. Giving power to one person, in law, to cause the death of another person, will be abused. In this circumstance the abuse results in death. 3. Discrimination exists towards identified groups of people or individuals. Legalizing euthanasia , for instance, threatens the lives of people with disabilities and the frail elderly. Canadians need to focus their efforts on how we care for every citizen. 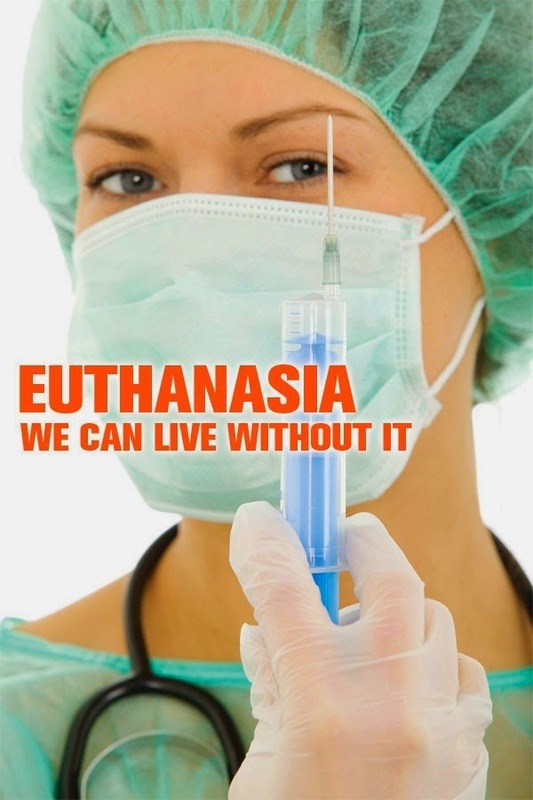 Euthanasia is not healthcare, it is lethal and it is not safe. Hanging and jumping off skyscrapers are also lethal. Legalise voluntary euthanasia and you'll see patients live longer. You always write from a depressing suicidal point of view. Maybe you should seek help?